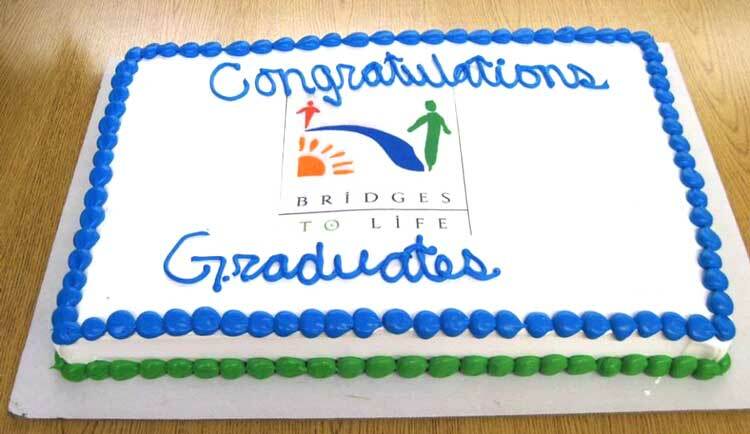 Bridges To Life brings healing to victims of crime, reduces recidivism among offender graduates of the program, and helps make our community a safer place. 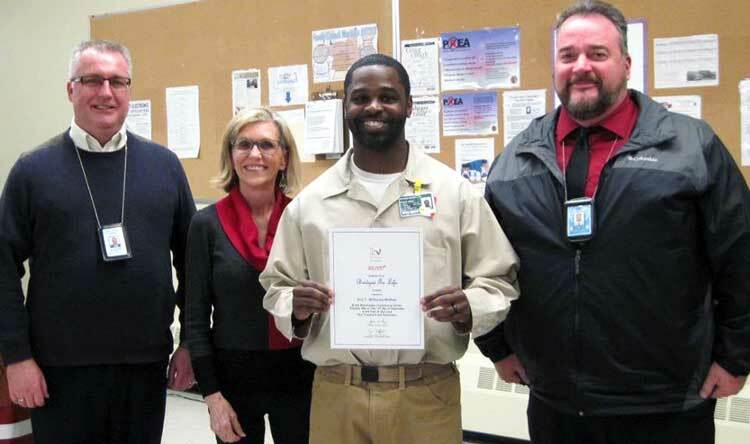 SHELTON – Aro Williams-Walker, an inmate at the Washington Corrections Center (WCC), was the 38,000th graduate of the Bridges to Life program. 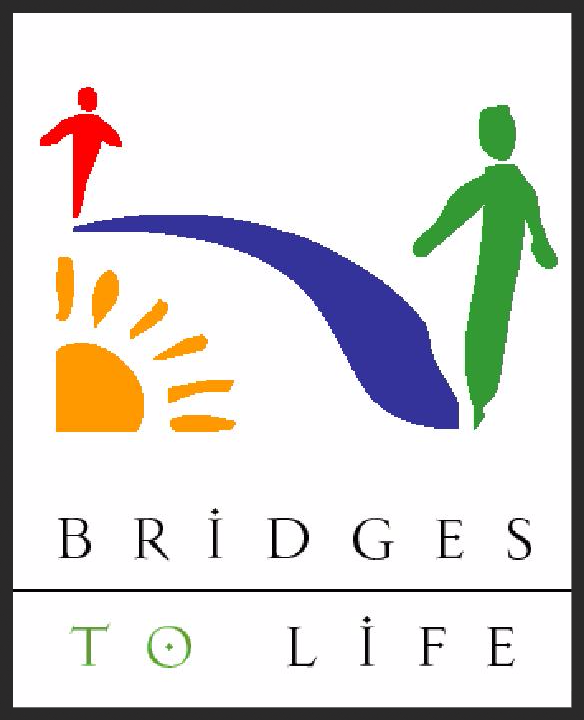 Bridges to Life is a volunteer-led restorative justice program. It’s run in 125 correctional facilities nationwide. Crime victims meet with inmates to share their experiences. The program helps inmates learn firsthand about the pain that crime causes families. None of the people who come to speak are victims of the specific inmates in the program. However, they’re often victims of the same types of crimes that inmates in the program committed. Completion of the 14-week program leads to a graduation. WCC held a ceremony on December 14, 2017 for the most recent graduates of the program. Williams-Walker was one of 43 graduates at the ceremony. In addition to WCC, Bridges to Life is offered at Mission Creek Corrections Center for Women, Cedar Creek Corrections Center, and at the Washington State Reformatory, Twin Rivers and Minimum Security units at the Monroe Correctional Complex. 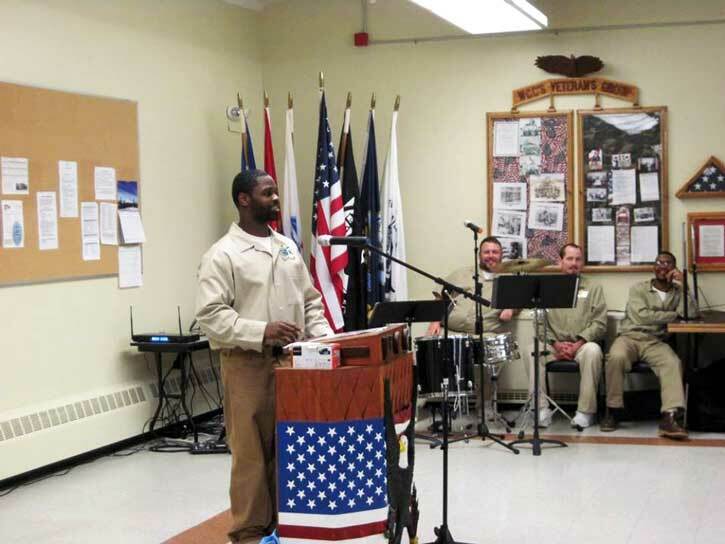 A total of 626 inmates in Washington have graduated from the program. In addition to having crime victims as guest speakers, the curriculum also has inmates break into small group sessions to discuss and acknowledge responsibility for their crimes. They also talk about what steps they’re taking to change their behavior. Both inmates and volunteer instructors say the program can help crime victims heal and reduces recidivism among inmates who complete the program. Bridges to Life conducts recidivism research among inmates who released from prison and completed the program during their incarceration. The data tracks recidivism rates among inmates for three years post-release. The organization has collected the data since 2002. The most recent data, from April 2017, found inmates who complete Bridges to Life have lower recidivism rates than the Washington State rate, 14.5 percent versus 31.4 percent. Williams-Walker hopes to be part of the group of inmates who doesn’t return to prison by using what he’s learned from the course. The 29-year-old is serving a 309-month sentence for robbery and murder convictions. He said for years he held on to a lot of baggage from adverse childhood experiences. The weight of it made him turn to the world of crime. He knows he can’t change his past, but says Bridges to Life is going to help prevent him from committing more crimes after he releases from prison.